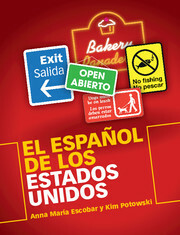 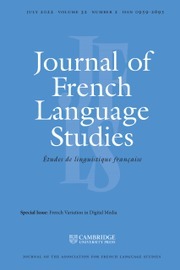 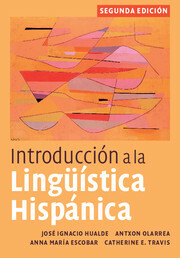 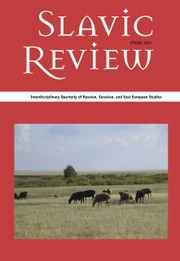 A state-of-the-art, in-depth survey of the topics, approaches and theories in Spanish linguistics today. 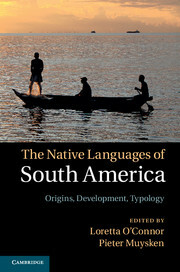 The language is researched from a number of different perspectives. 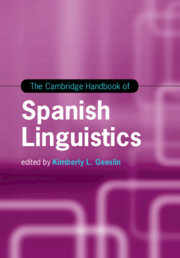 This Handbook surveys the major advances and findings, with a special focus on recent accomplishments in the field. 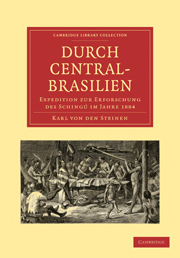 It provides an accurate and complete overview of research, as well as facilitating future directions. 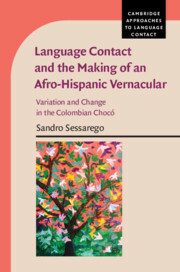 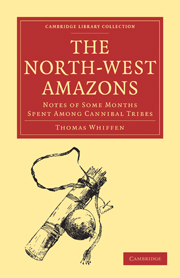 It encourages the reader to make connections between chapters and units, and promotes cross-theoretical dialogue. 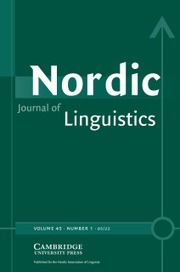 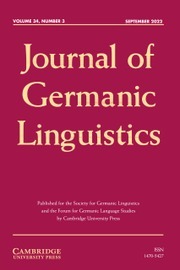 The contributions are by a wide range of specialists, writing on topics including corpus linguistics, phonology and phonetics, morphosyntax, pragmatics, the role of the speaker and speech context, language acquisition and grammaticalization. 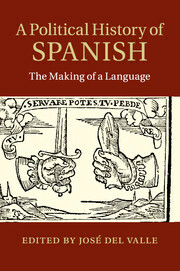 This is a must-have volume for researchers looking to contextualize their own research and for students seeking a one-stop resource on Spanish linguistics.